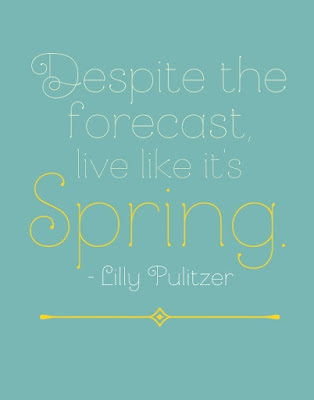 Spring time is almost here! and the chill in the night air. 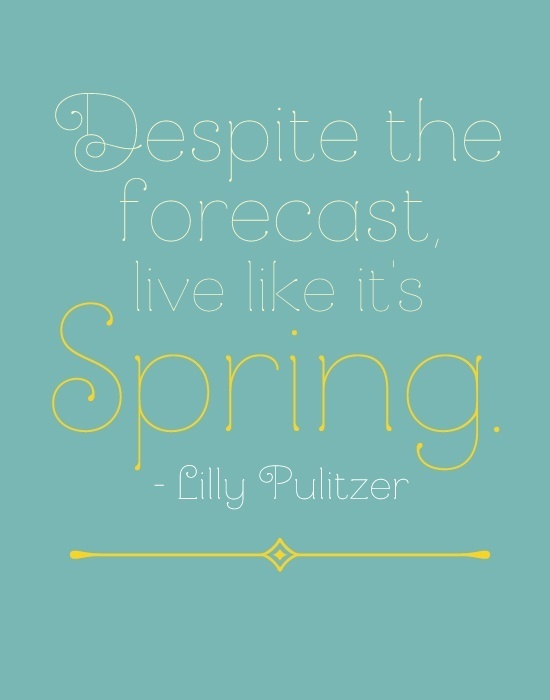 Are you ready for Spring where you are? Have a delightful week my friends!! Spring is in the heart, and the touch upon corners of our mouths. When we think of the new life and new smells and new colour. We just got more snow the last couple of days, chopping more wood to keep us warm and putting out extra bird seed for our feathered friends. At this point spring is still a dream. Sweet post Amy! e have had spring like weather for the past few weeks, althoug this week it is pretty chilly and it may even freeze tonight. UGH! I want my spring weather back. Hope you are having a lovely week!